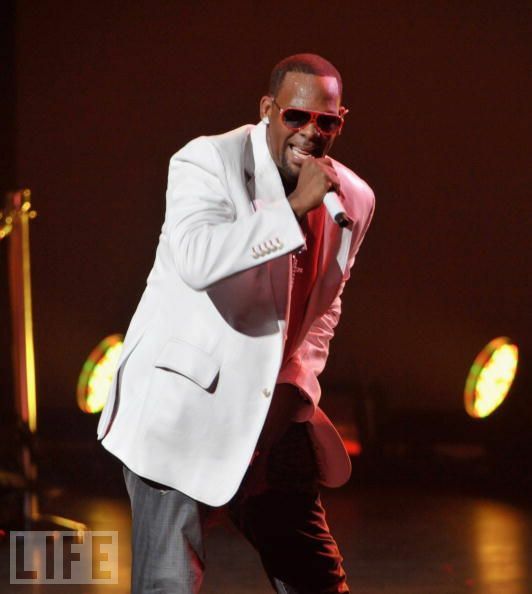 We all know when it comes to R-Kelly, there isn’t no man who does R’n’B the way he does. The US are blessed to catch him at shows and performances, but that doesn’t mean to say that here in the UK, we can’t get a bit of the Kels also. “When a Woman Loves” was only released last week and to have filmed the video within the same time frame must mean Kelly is making a comeback?